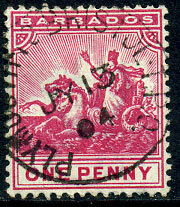 7 JY 50 on KG6 2d (SG.153a) piece. 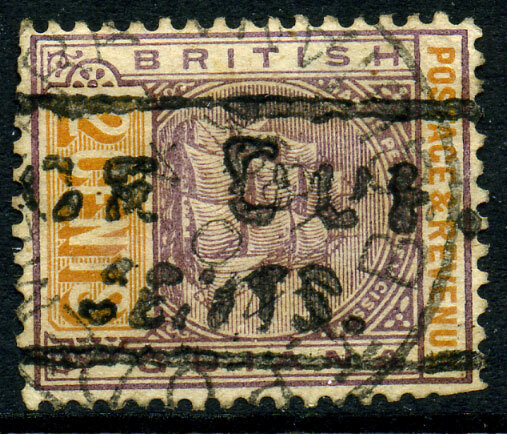 19 JU 33 on KGV 1½d (SG.125). 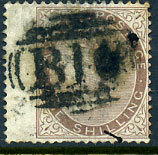 10 NO 23 on KGV 1½d (SG.125), creased. 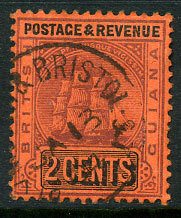 20 MR 26 on KGV 1½d (SG.125). 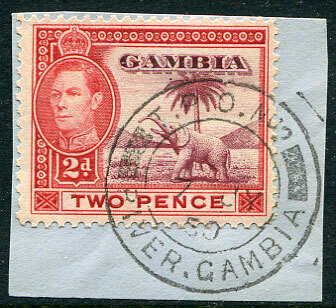 22 DE 34 on KGV 1d (SG.124), creased. 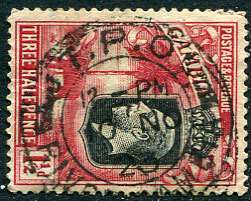 13 MR 36 on KGV 1½d (SG.125). 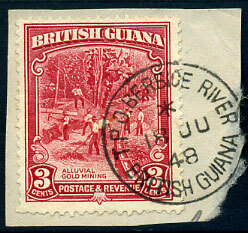 31 JA 38 on KGV 1½d (SG.125). 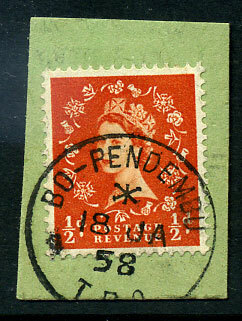 (T.R2) A/JU 26 03 on QV 1d vermilion. 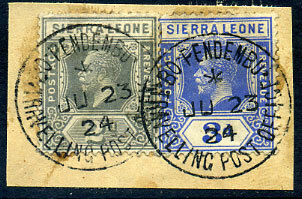 (202.03) part strike in BLUE INK on KG6 1½d (SG.190a). 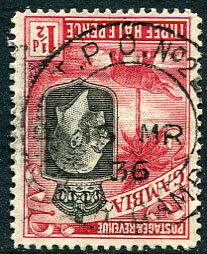 (206.02) */20 DE 46 on KG6 1½d Victory (SG.201). 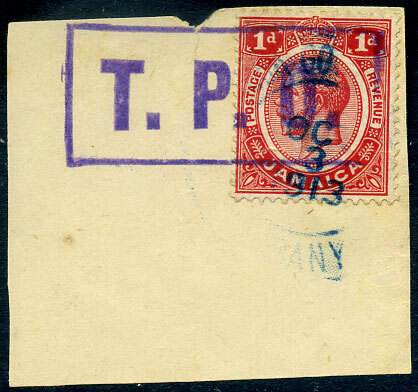 (blue S3, D2) dated MAY 6 1916 (LRD) on 35% full KGV ½d PSE with added ½d Arms showing T.P.O. 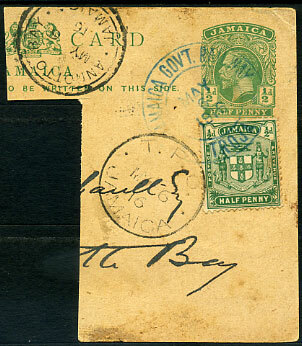 cds and ANNOTTO BAY arrival d/ring both dayed MY 6 16. 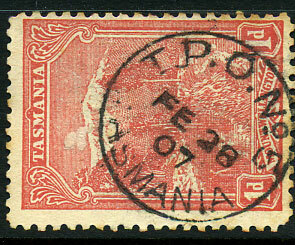 (T.10) dated 9 OCT 1899 on 1c Mt. 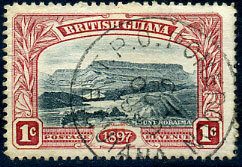 Roraima (SG.216). 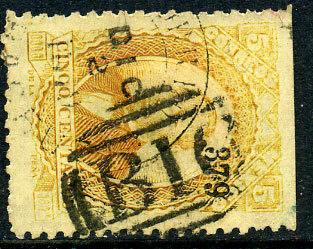 (D6) */18 JU 48 on 3c (SG.290) piece. 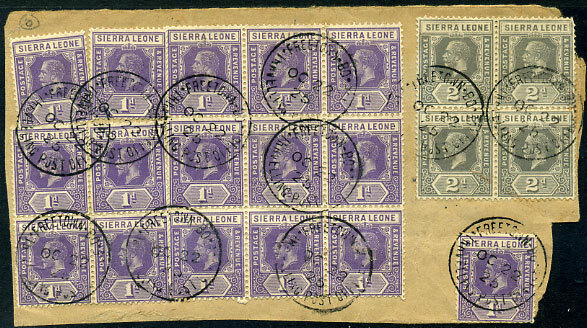 (206.01) */JU 23 24 on KGV 2d, 3d (SG.134,136) piece, some gum seepage. 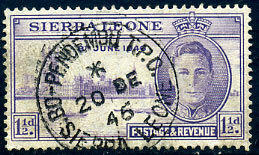 (205.01) B/5 OC 57 on QE2 1/3d (SG.218). 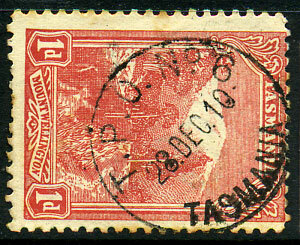 (202.01) part dated -- NOV 19-- on horiz. 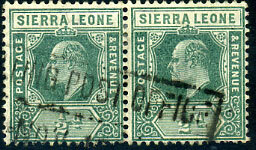 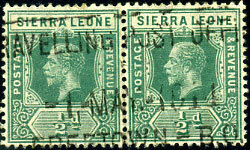 pair KE7 ½d (SG.99). 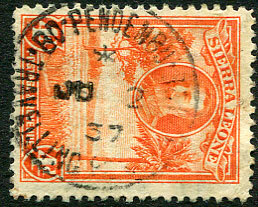 (202.01) 1 MAY 1914 on horiz. 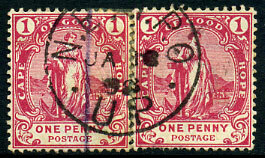 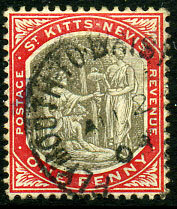 pair KGV ½d (SG.112). 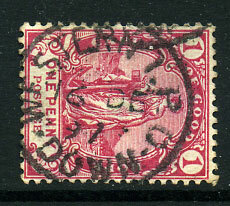 (202.02) */AP 11 28 on KGV ½d (SG.131a). 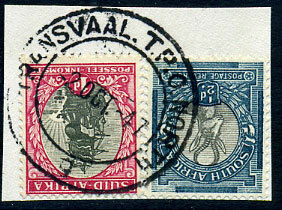 30 JUN 24 on SA KGV ½d, 1½d piece. 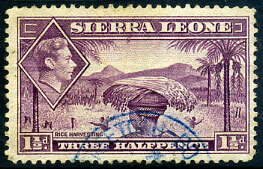 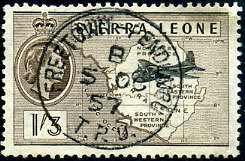 3 OCT 47 on SA 1½d piece. 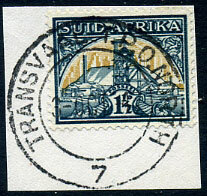 2 OCT 47 on SA ½d, 1d piece. 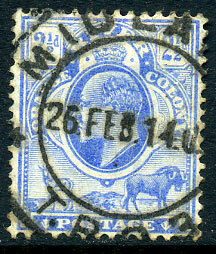 dated 26 FEB 14 UP on KE7 2½d (SG.142). 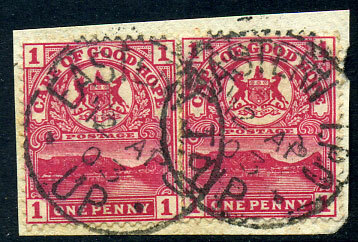 with "UP" at base dated H/JA 10 98 on 1/- (SG.67). 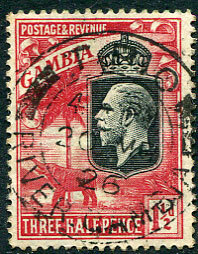 dated 27 FE 99 on 3d (SG.64). 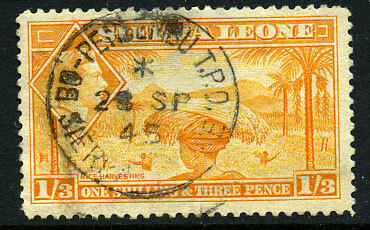 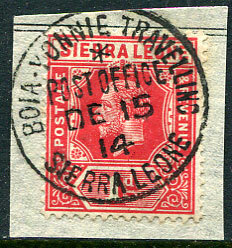 dated JA 18 98 on re-joined horiz. 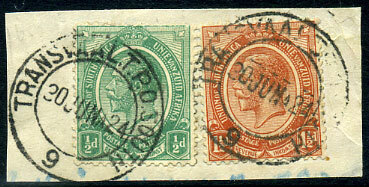 pair 1d (SG.59a). 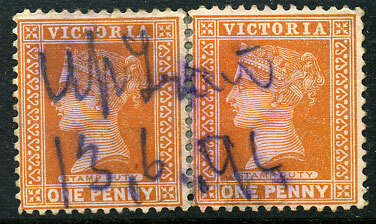 dated OC 12 2 on 6d (SG.52b). 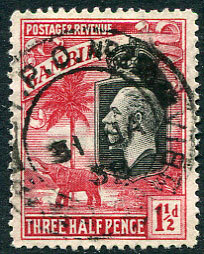 dated 12 AP 03 on 2 x 1d (SG.69) piece. 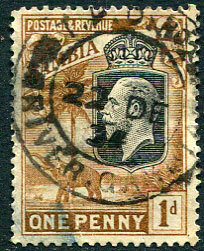 (CDS) dated AU 22 92 on 1d (SG.49a). 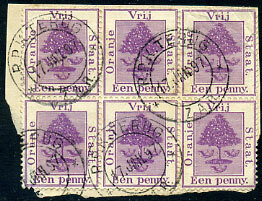 (CDS) dated 16 DE 97 on 1d (SG.59a). 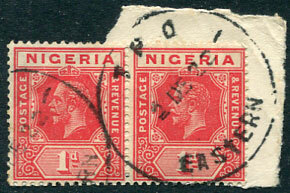 (CDS) dated 23 SP 90 on 6d (SG.52a). 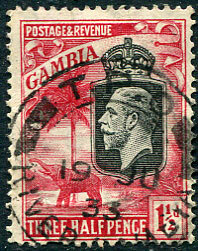 (206.03) dated */18 JA 58 on GB QE2 ½d (SG.540). 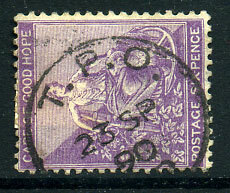 (206.02) */28 SP 45 on KG6 1/3d (SG.196a). 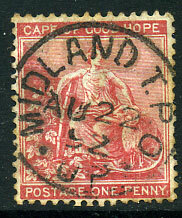 (T.C) 28 DEC 10 on 1d View, toning. 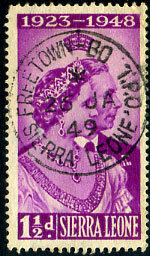 (T.B) FE 28 07 on 1d View, toning. 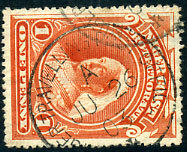 (23mm) dated AU 2 03 on 1d (SG.2). 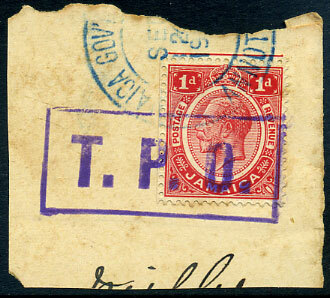 (21mm) JA 13 04 on 2c (SG.235).